I am proud to offer my services as a photographic instructor and guide. I find great joy in helping others achieve wonderful images and am always keen on doing so. If you wish to participate in a private workshop, please contact me (connor_stef@hotmail.com) and I will do my best to satisfy your needs. I live in Vancouver, BC, Canada, an area that offers world-class wildlife and landscape opportunities year-round. Depending on the time of year, I am also available to travel to your desired location. If you are a beginner/intermediate photographer seeking instruction, or an expert looking to tour great locations, I am confident in my abilities to provide you with a valuable experience. I am also available to share my knowledge of digital image post processing using Adobe Photoshop. Whatever photographic goals you wish to achieve, I will put in my best efforts to help you produce great results! 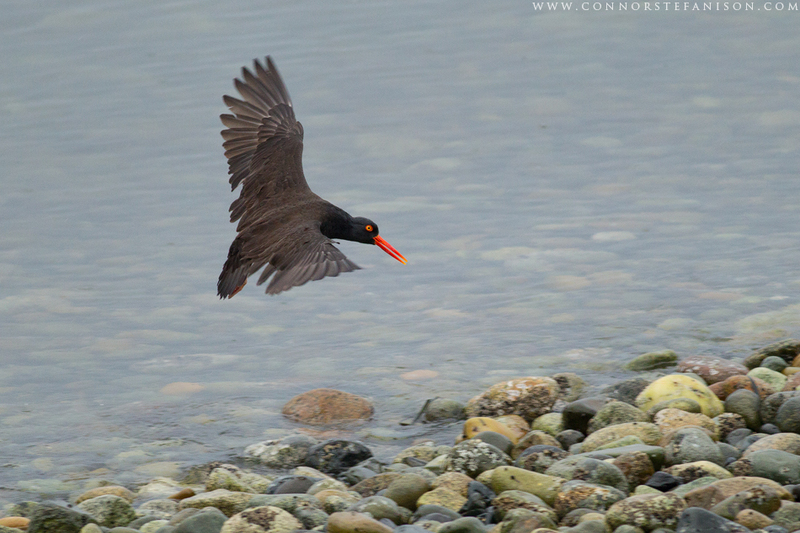 “The Winter Birds of Vancouver workshop led by Jess and Connor was super fun! I thoroughly enjoyed learning from these two world-class photographers each day. 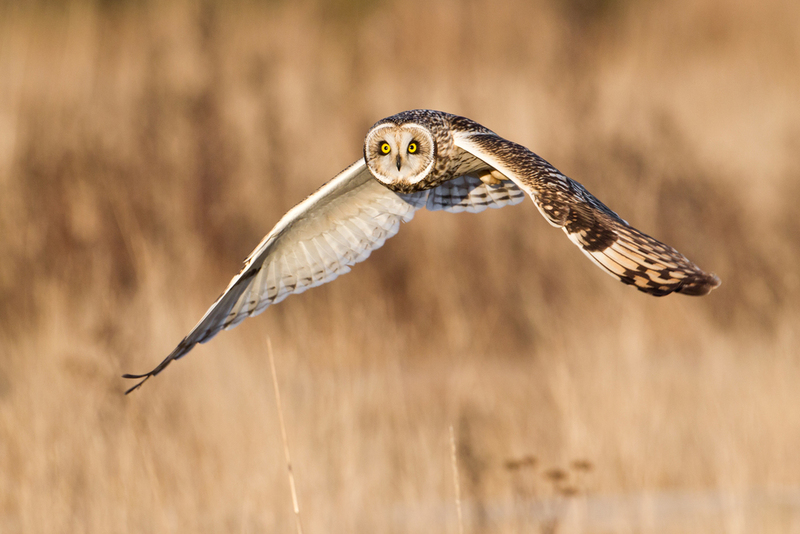 Not only are they master photographers, but they are also skilled teachers and expert guides. We saw many wonderful and beautiful birds during this workshop including five different kinds of owls, numerous raptors and eagles, and a myriad of duck and shorebird species, including the exquisite Mandarin Duck (and many more). On Vancouver Island we were treated to numerous perching birds and two Red-breasted Sapsuckers. I highly recommend this workshop with Jess and Connor, A+++”. "Just wanted to say how much I enjoyed the workshop last week. I took about 2400 pictures, enough to ensure I got very good photos of most of the beautiful birds we saw during the week. I learned a great deal from you both during the workshop to improve my photography. You both have such a natural ability and talent for this profession. Hope to see you again in the not-so-distant future and maybe bring some photography friends along with me. I hope you have a successful workshop this week and a very cooperate group of photographers." "Thanks again for a great workshop. I learned a lot - you guys were really generous with your knowledge and I appreciate it. Will definitely do Loons with you guys next year." "Jess/Connor you both have incredible skills and knowledge of the wildlife in the Vancouver area. I was really impressed with how much you knew of our subjects and your ability to get us in close proximity to them. The workshop was a fantastic experience that exceeded my expectations. You both were very patient and did not rush us. The workshp was well paced and packed with opportunities from sunrise to sunset. I also particularly enjoyed the suggestions on composition and your artistic abilities to turn wildlife into works of art. I definitely would take another of your workshops and I really had a good time and enjoyed myself." "I attended the Manning Park workshop in 2017 as a novice photographer. Connor and Jess were excellent teachers as guides on this workshop. They have a strong knowledge base of photography as well as the Manning Park area. They made efforts to devote time to each student's needs and this was appreciated by all. I felt very comfortable asking questions and appreciated their detailed responses. I highly recommend taking one of their workshops and hope to do so again in the near future. "I just wanted to thank you both for the two workshops I have done this year. While I have been enjoying photography for many years, you have really helped me understand nature photography more, and provided great opportunities for new photographs. I think that you provide a wonderful level of service and care for each individual student as their needs arise. Many thanks, and hopefully we can meet up again in the future." "Having been photographing birds for the last few years, I had come to a point where I was running out of fresh subject matter locally, so thought that I would try a guided trip such as the Ultimate Loons workshop. Jess and Connor provided a great time for all, and were attentive to any particular needs that individuals might have had. They are articulate, knowledgeable of the area, the species, and photography. But what made it extra enjoyable is that they are genuinely just really good, likeable guys, and have a positive energy which makes everyone feel at ease. Highly recommended! "Dear Connor and Jess, just wanted to say a big thank you for a great week! You guys are awesome. I can honestly say that no one, (in any of my previous 5 workshops) has ever worked as hard as you guys did for the participants to "get the shot". You guys are the next Art Wolfe and Thomas Mangelsen. Keep dreaming and going for great! I look forward to doing another workshop with you in the future. "The July workshop in Manning Provincial Park, co-lead by Jess Findlay and Connor Stefanison was a true delight for wildlife photographers. Jess and Connor worked tirelessly to provide a rich variety of shooting situations including animals and birds in the park, majestic mountain scenery, and even night scenes with stars. I appreciated the small groups that gave each of us concentrated attention from both leaders. We started very early to capture sunrises on the mountains, continued in stronger light to seek wildlife and birds for closeup work. During the hot, glaring part of the day, they offered professional sessions on post-production with Lightroom and Photoshop, where they also shared their impressive portfolios sharing tips on better capture techniques with nature images. We reconvened when the light improved towards the evening, continuing sessions through sunset. Their energy and humor combined with advanced photographic skills, made the workshop not only a valuable learning experience, but so much fun. "I was privileged to attend the Manning Park Photography Workshop in July 2015. Connor and Jess know this area thoroughly and everyone benefited from their knowledge of the birds, animals, and landscapes in the area, and where and when to get the best images. I learned more about photography in three days than I would have thought possible. Each of the students got a lot of individual attention due to the limited size of the group. The afternoon study sessions gave me a lot of useful knowledge about photographic techniques, and the Photoshop techniques they shared with us were amazing! Jess and Connor have a lot of energy and I got many amazing images in three days. I would happily attend any future workshops with these two enthusiastic photographers!" "Best photography workshop ever! Not only is Connor an acclaimed photographer, he is a great teacher. We literally went from sun up to sundown, finding the best spots in and around Vancouver for wild bird photography. Connor is always willing to help with optimal camera settings. I also learned how to use a tripod and long lens in low light, and some new approaches to composition. In the middle of the day, Connor gave a presentation on post-processing using Adobe Photoshop. Next time I am in Vancouver, I intend to do another workshop with Connor." 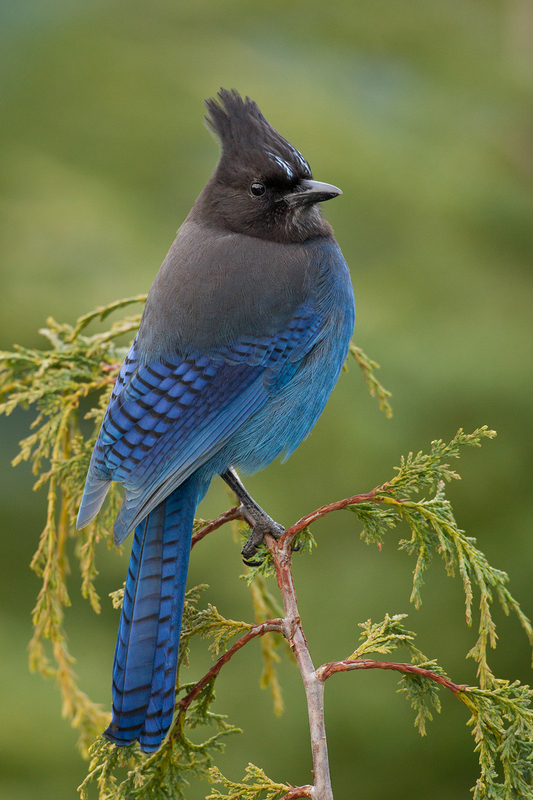 "The Winter Birds of Vancouver Workshop was a fun and informative workshop. Connor and Jess shared much of their knowledge on how to get better photographs (technically and compositionally) and also how to post-process the images to make them "pop". 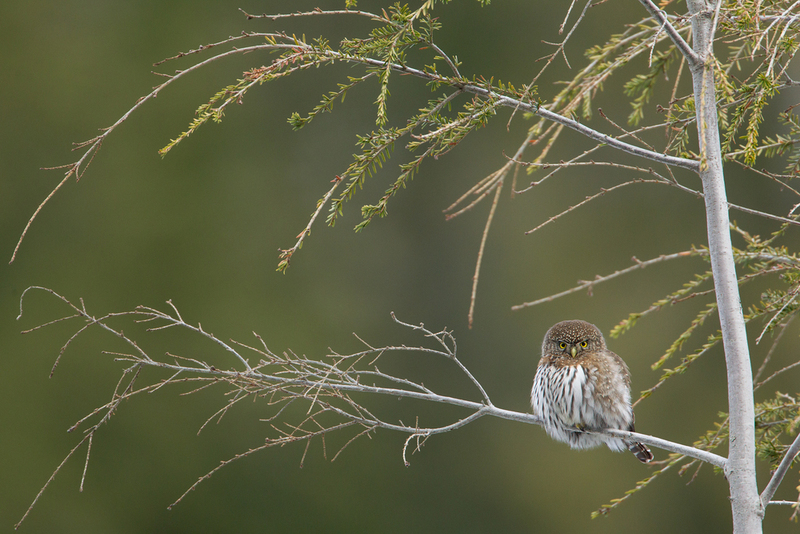 During the workshop, we also visited many places and had many opportunities to take photographs of a plethora of animals and birds, ranging from owls, eagles, hawks, waterfowl, and seabirds. Being a novice photographer and first timer in Canada, I found this workshop to be very enriching and rewarding." "Hi guys, Just a quick note to tell you both how much I enjoyed your workshop and getting to know you both. I am truly impressed with your knowledge, skills, and imagination when getting behind the camera. I have vow to get back to shooting manual and working more with my histograms. Also, thanks for sharing your love of nature around Vancouver, and letting us experience and photograph it. Looking forward to more workshops with you. Best to both in the coming year." "I took a photo workshop with Connor in February 2014 and then another one in March 2014. I knew of him as one of the photographers featured in the prestigious 2013 BBC “Wildlife Photographer of the Year” exhibition. Spending these two days with Connor made me appreciate what an innovative, committed, hard working young gentlemen he is. In addition to being an outstanding technical photographer, Connor has the talent to identify the important and interesting elements of a scene and reveal them in his images in an artistic way. I would not hesitate to recommend him to anyone interested in improving their technical skills or wanting to expand their artistic horizons. Connor, in addition to being generous with his technical advice and time, is inspiring to and supportive of his client’s efforts. He coaches you on different approaches to photographing classical wildlife subjects, with a view to creating images which are original and engaging. Connor wishes to pursue a career as a wildlife photographer and I cannot see anything that could stand between him and his goal. He has the talent and the commitment required to be successful at it. It is interesting that I happened to meet him for the first time while the 2014 Winter Olympics were taking place in Sochi. Connor has a lot in common with those exceptional young athletes competing for the gold and getting on the podium. It is not hard for me and my husband, who accompanied me during the photo workshops, to imagine how proud of him and his accomplishments his family and friends must be. We wish him all the best, he truly deserves it."